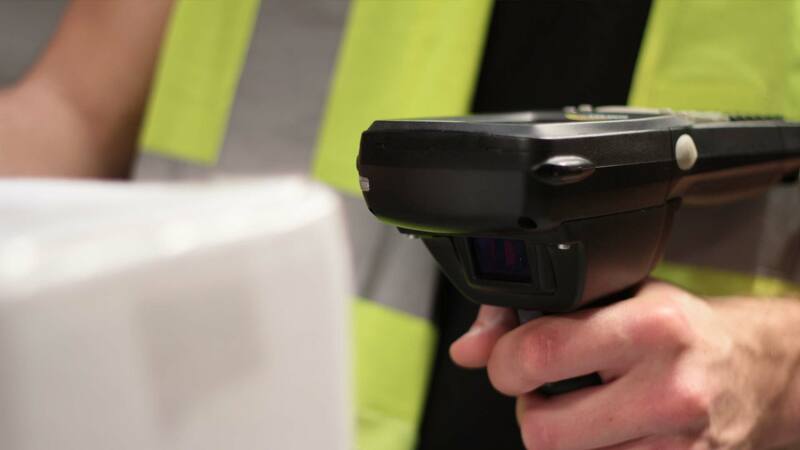 Moving from paper based picking to electronic and hand scanner picking can drastically improve pick rates and efficiency in the warehouse. 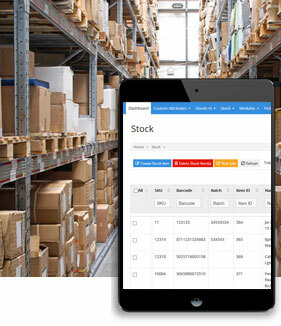 Fully control your stock with extensive stock management and essential reporting in K-store. 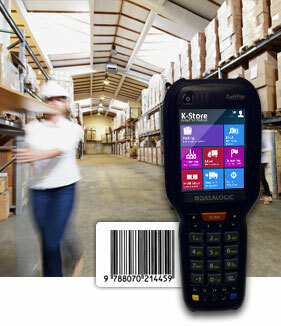 K-Store is a full Stock control system and inventory control system. Integration is a key area of expertise with the K-Store team. 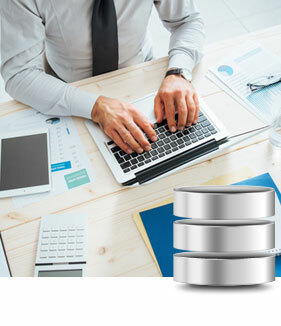 We have worked with many systems and K-Store can be integrated into most business systems. 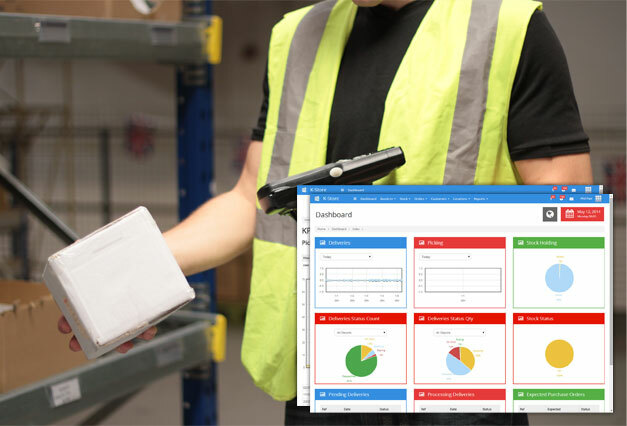 Why use K-Store as your warehouse management system? K-Store uses state of the art technology and software programming to create a highly effective warehouse application to improve the performance of your warehouse. Already inplemented in warehouse sites around the UK, K-Store WMS system improves performance and improve's your pick rates. Eliminates time wastage and cuts excess inventory. Get accurate put-away and location of inventory. Improve labour performance. Improves performance in pick, put-away, stock control and despatch. K-Store is also suited as pallet management software. K-Store is specifically designed to meet the needs of the warehouse through the goods in, product put away, stock control, picking and despatch processes, to effectively manage your warehouse. Our modular approach means that the software can grow with your warehouse operation. K-Store can be implemented as a picking system, to stock rotation management, through to a full warehouse management system. Giving a growth option as your system scales. K-Store can manage your warehouse.